In a day and age where upwards of 2 trillion people access the Internet everyday to shop online, check email, play games or work, many software distributors have taken an Internet connection for every computer as a foregone conclusion. As such, publishers are now using online installers for their applications rather than distributing their software on CDs or DVDs. These small executables and installers are nothing but downloaders which connect to the Internet in order to load the actual installation files. But what about that small fraction of people who still have computers without high-speed Internet connections? Even if you save the installer to a flash drive, CD or a floppy disk, you’re still left high and dry once it attempts to connect to the Internet or download a 600 MB installation file over a 56 Kbps dial-up modem. If this sounds like you, fear not. Today we’ll show you how to create your own offline installers for almost any program using WinRar. Plus, we’ll provide you with some instantly downloadable offline installers for some of the most used apps on the web. To begin, run WinRar as an administrator. 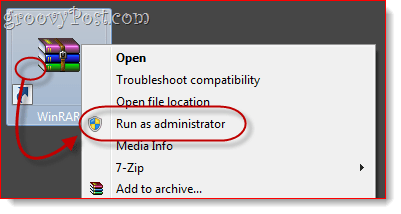 To do this, Right-click its shortcut icon (or executable file) and choose Run as administrator. (Skip this if you’re running XP). 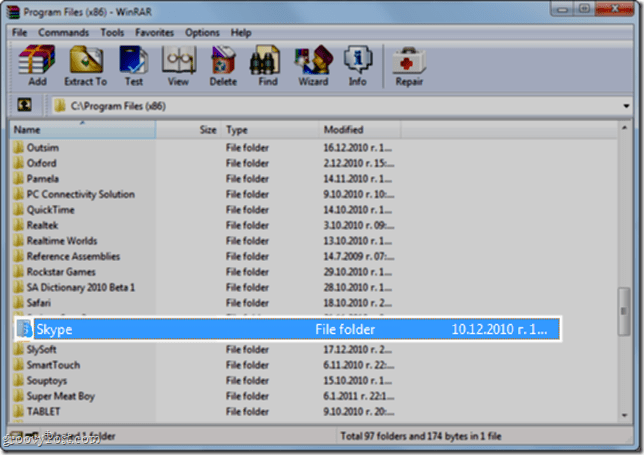 From within WinRAR, navigate to the directory where the program you want to create an offline installer for is located. 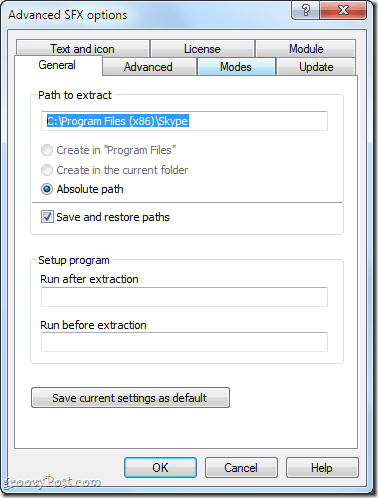 For 64-bit Windows operating systems, your programs will likely be in C:Program Files (x86). Note, however, that 64-bit Windows systems can run both 32-bit and 64-bit apps, so if it’s not in C:Program Files (x86) check in C:Program Files. Click the folder that contains the application to select it. 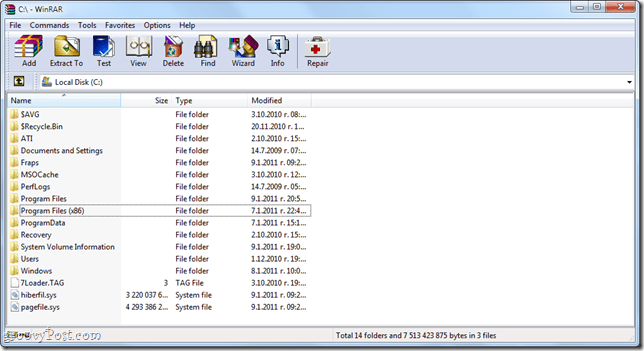 Right-click the folder and choose Add files to archive. The Archive name and parameters window will open. Click the General tab. Check the box next to Create SFX archive. In the General tab of the Advanced SFX Options… window, Type the folder path where you’d like the program to install into the Path to extract field. You can choose whichever path you’d like, but the most logical place is in Program Files. You can type it in manually—for 32-bit programs this will be C:Program Files or C:Program Files[developer name]. For 64-bit programs, this will be C:Program Files (x86) or C:Program Files (x86)[developer name]—or you can Select Create in “Program Files” or type %programfiles% in the field. This will automatically detect the Program Files folder on the target machine. Note: It’s not necessary to add the application name, since you’ll be including the entire folder in the archive. Also, make sure you Check Save and restore paths. If you’d like to add installation instructions, notes or a custom icon, you can do so in the Text and icon tab. This text will appear when the user runs the offline installer. Click OK to close the Advanced SFX Options windows. 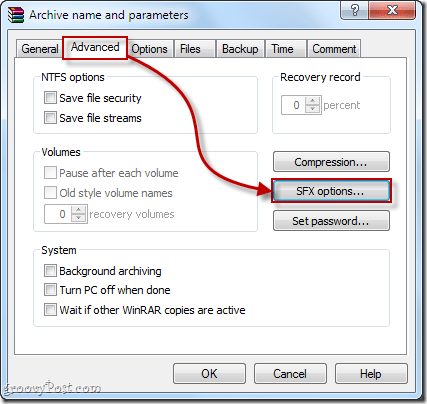 Click OK again in the Archive name and parameters window to create the archive. Once the archiving is complete, your offline installer will appear in the target location. If you didn’t choose one, it’ll be in the same folder as the source folder. Always test your offline installer before distributing them to your friends, family, co-workers and clients! Find yourself a computer where the application you archived is not installed and test out your installer there. 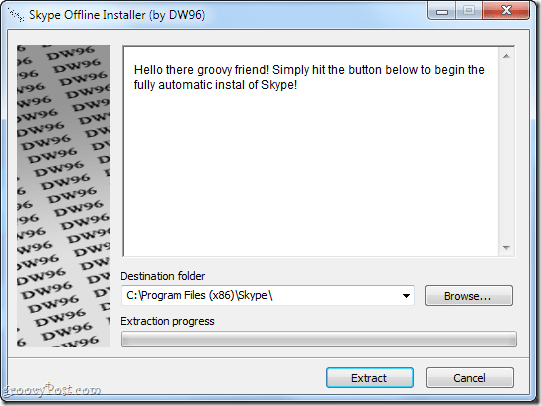 In my test, I found that Skype works just fine with my offline installer and I can freely carry it around on my USB thumb drive just in case. Quick and easy for you and the end user. Packages all the necessary program files in a single archive for easy copying onto a thumb drive or CD. Install file is its own executable—no need to install WinRAR or any other software on the target computer. 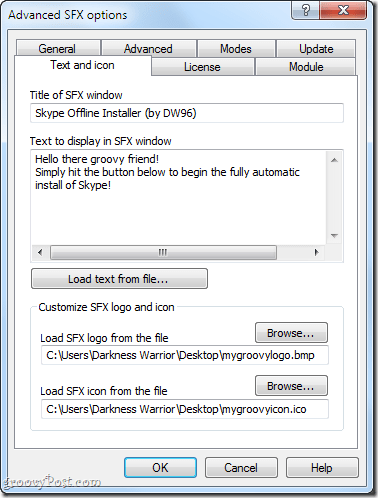 This method may not work for all applications since some applications require additional integration into Windows (i.e. access to system files, altering of Windows registry keys). 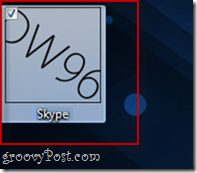 Doesn’t automatically create a shortcut on the desktop or in the Start Menu. The program can’t be uninstalled using the Add/Remove Programs dialog. To remove it, you must delete it directly from the Program Files folder.